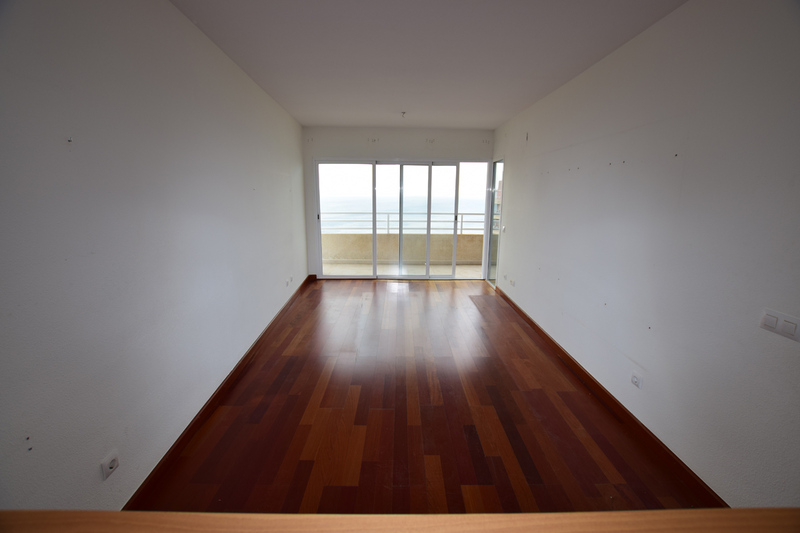 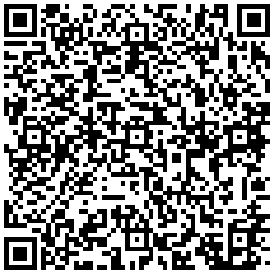 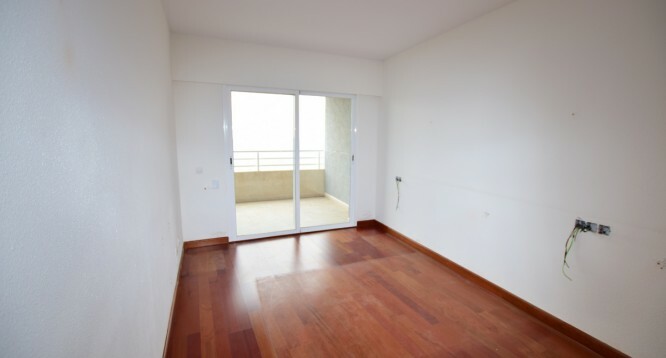 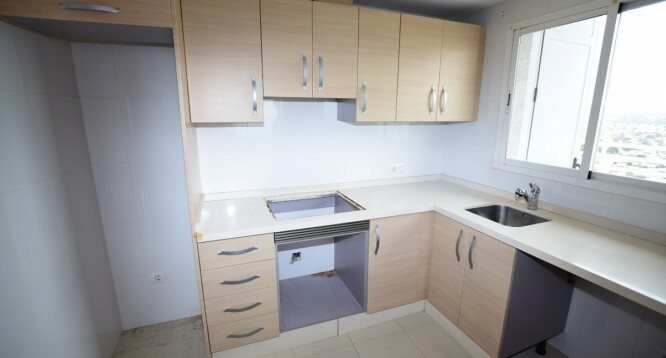 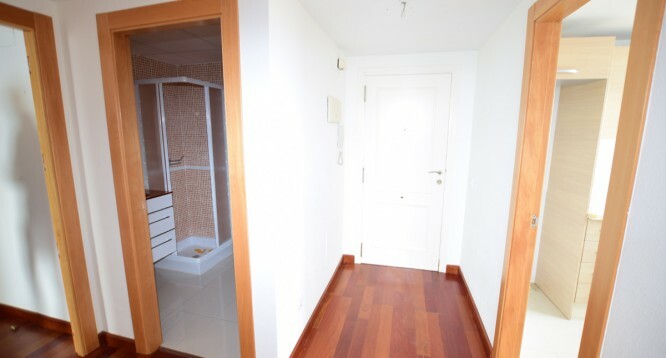 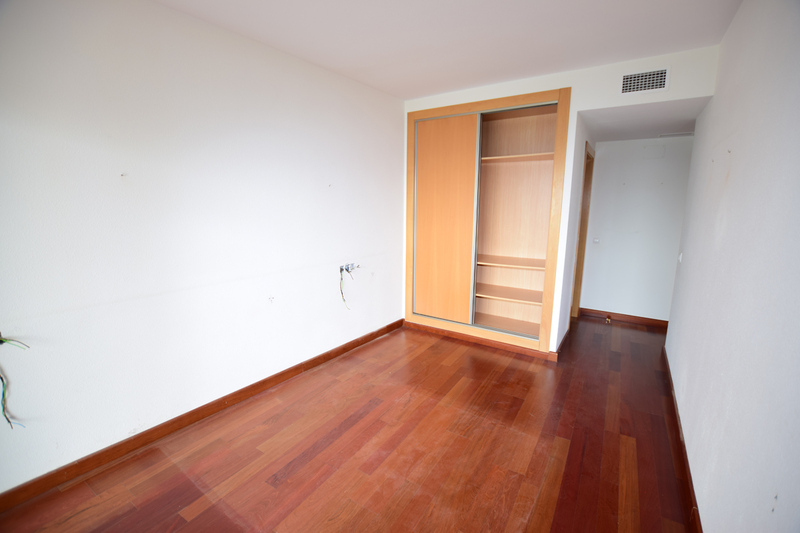 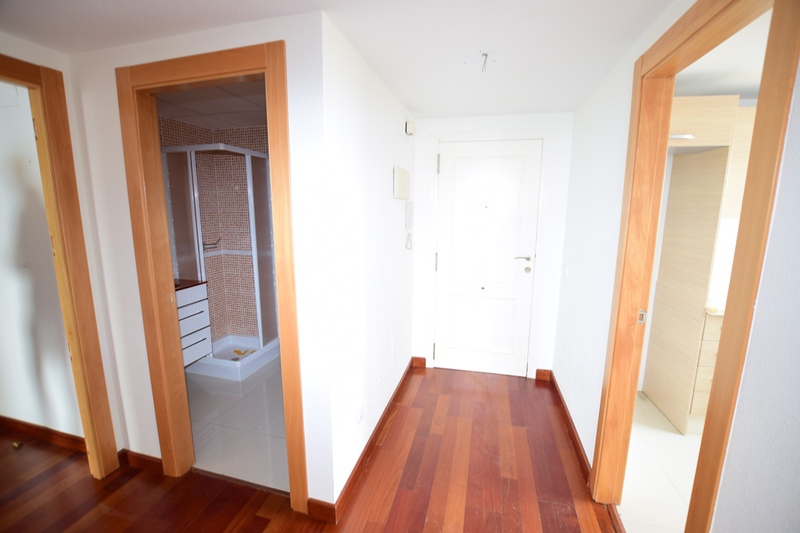 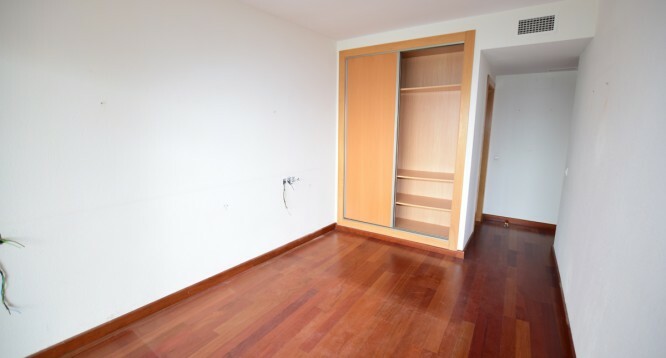 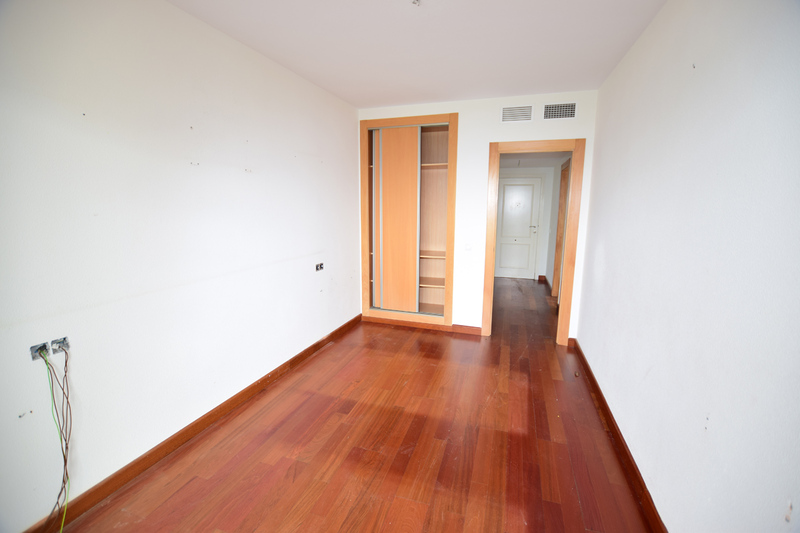 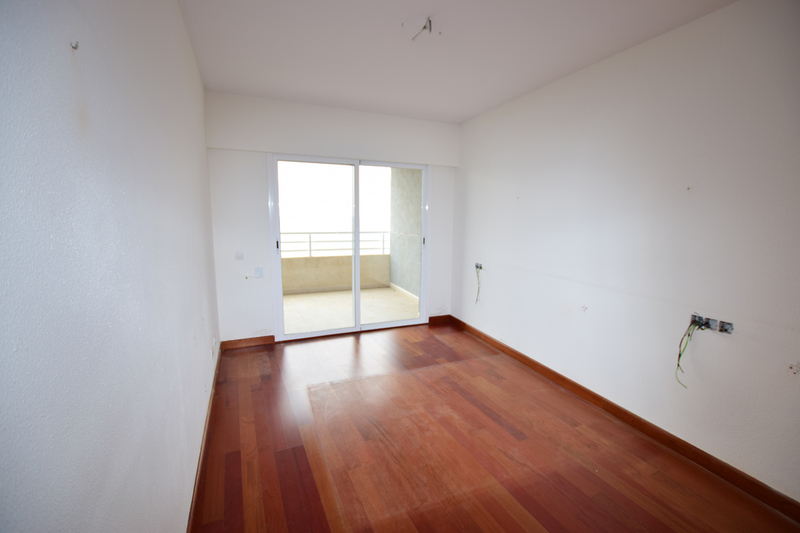 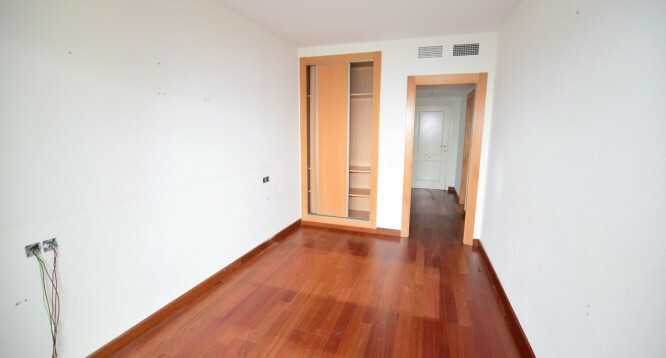 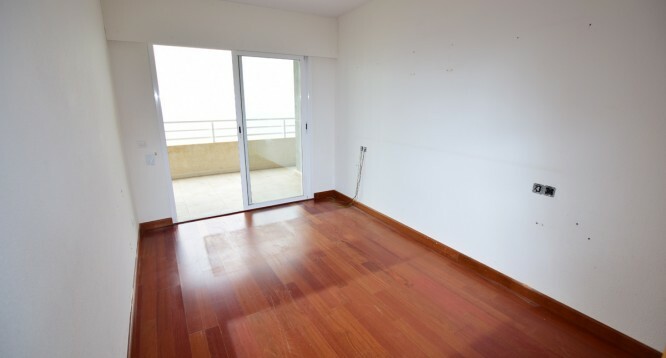 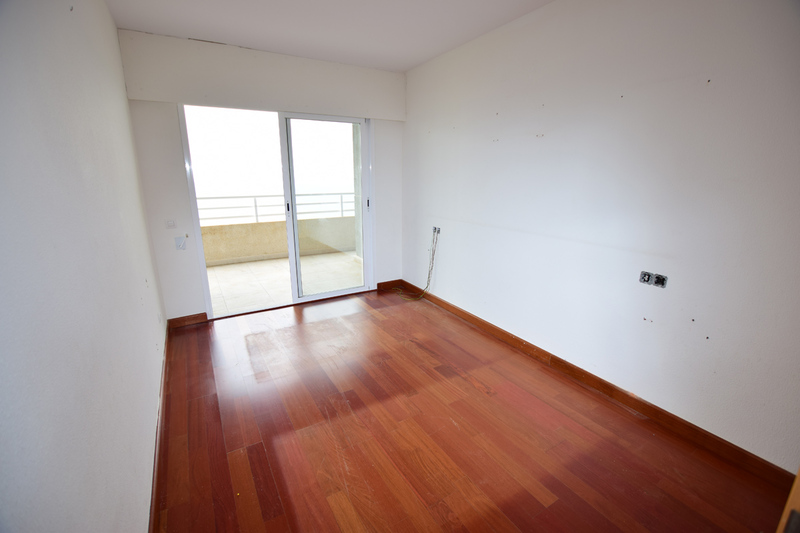 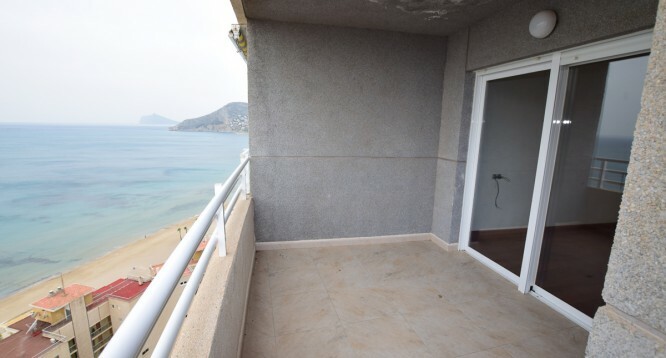 Apolo XIV 20 apartment in Calpe | Buy a house in Calpe, Alicante, Spain with Leukante Realty S.L. 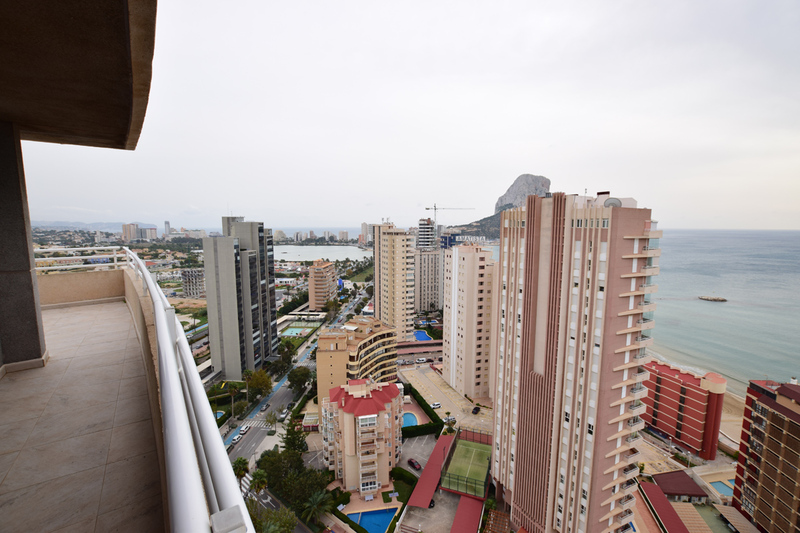 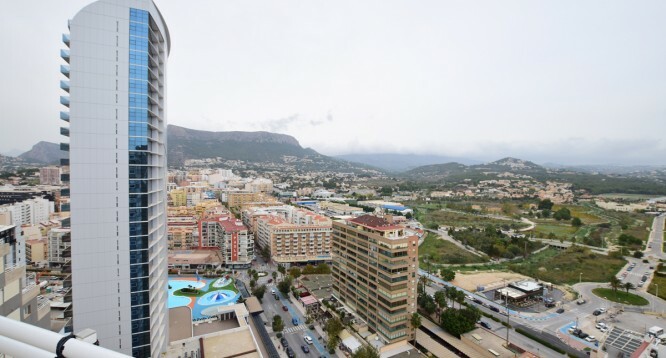 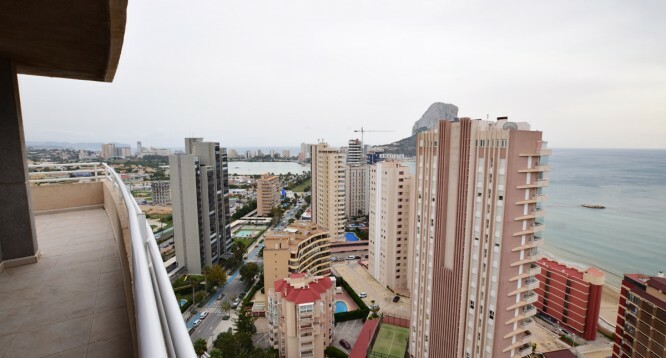 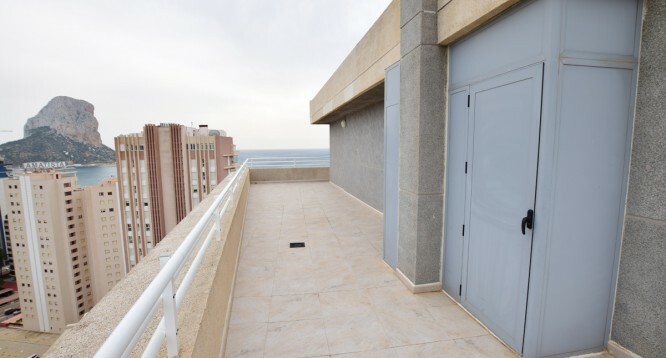 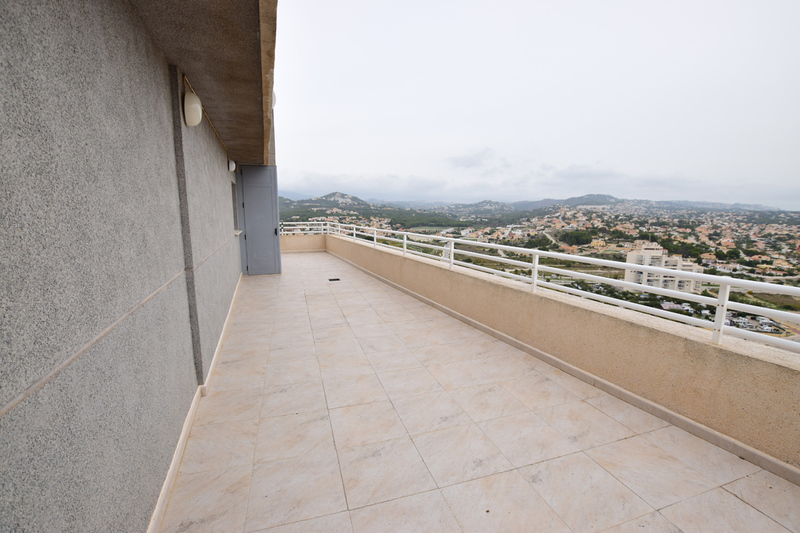 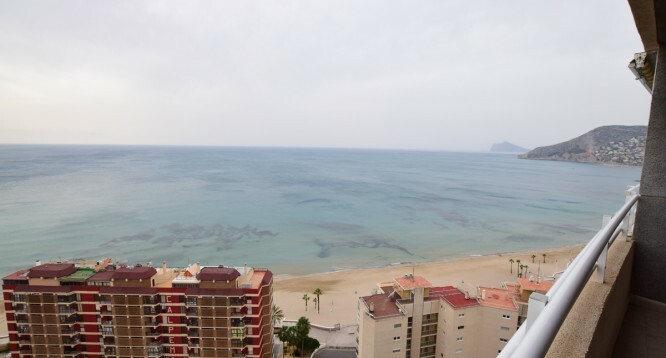 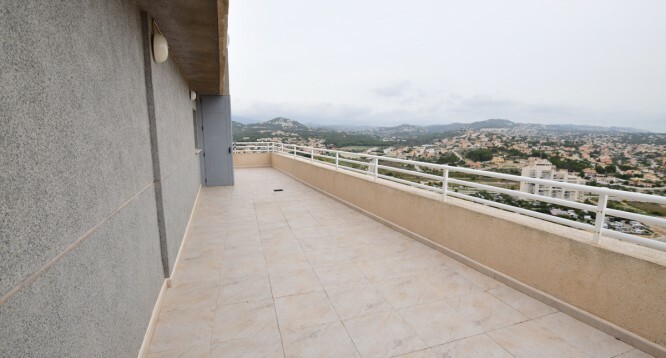 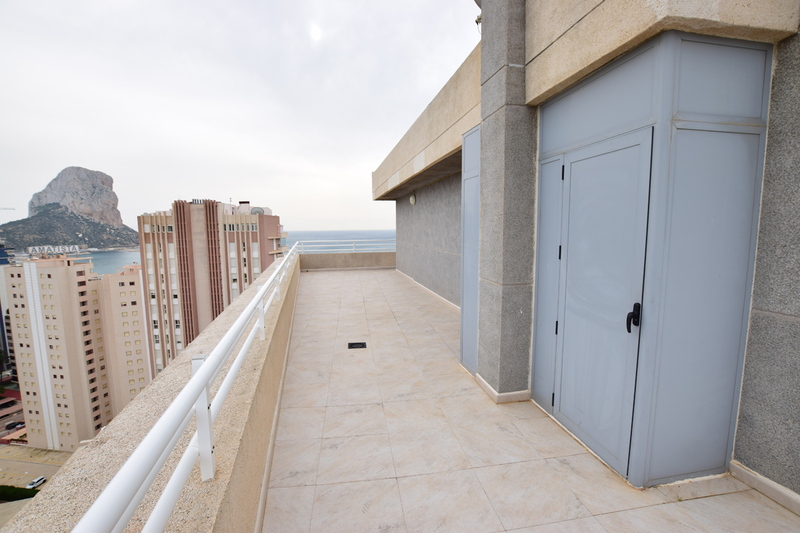 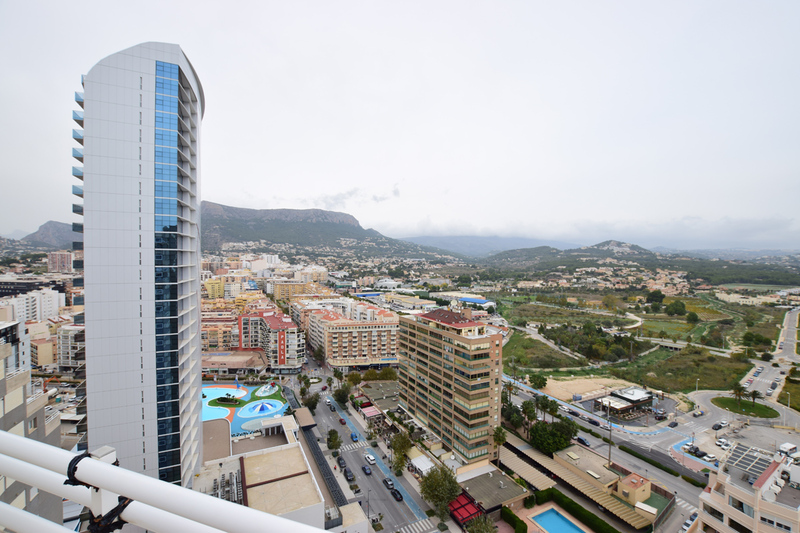 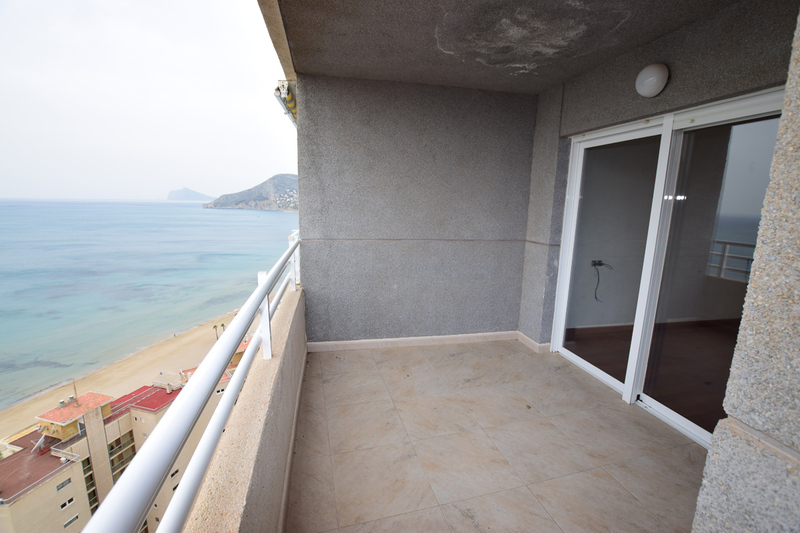 For sale super apartment located in the Apolo XIV building , in Calpe, with stunning views of the sea and the Peñon d’Ifach. 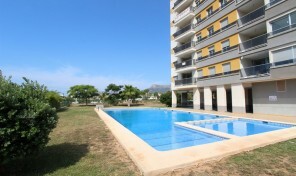 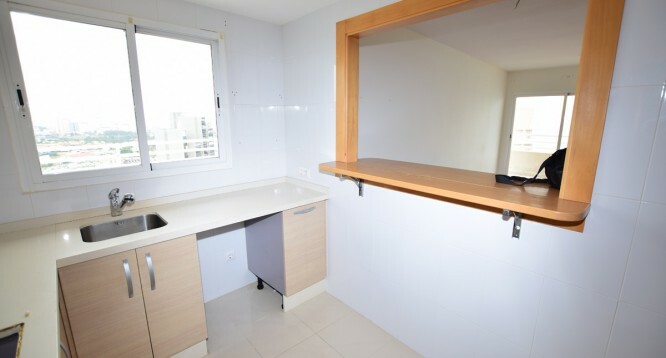 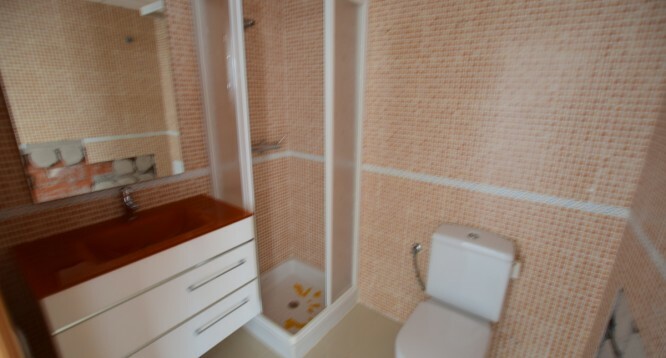 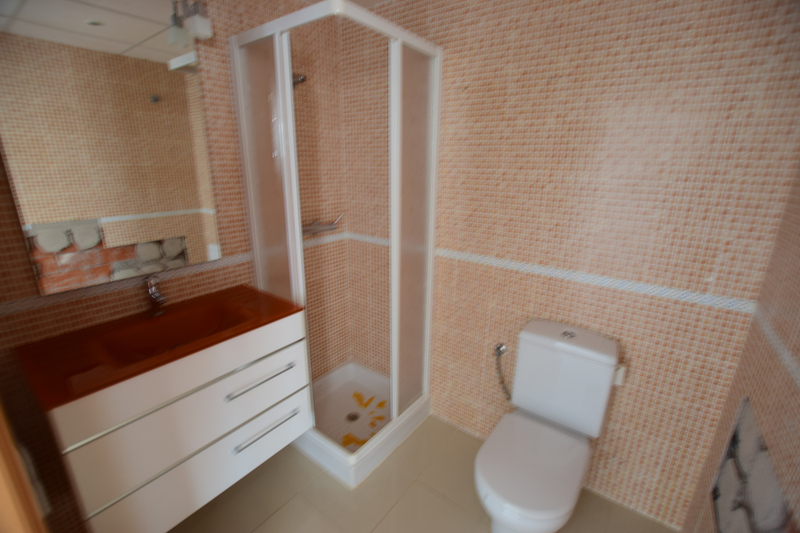 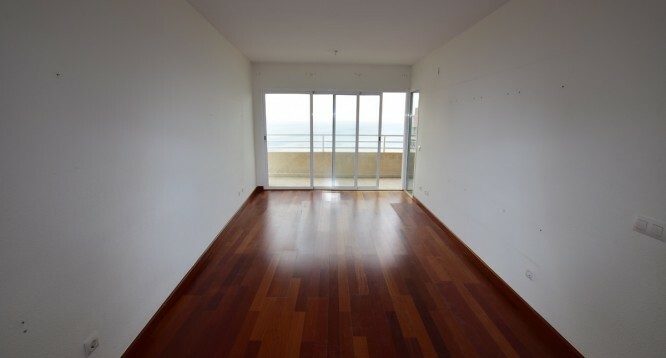 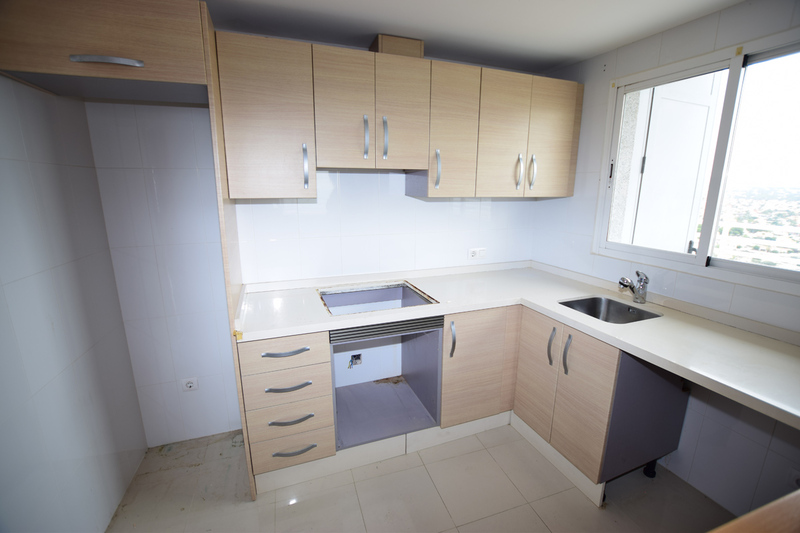 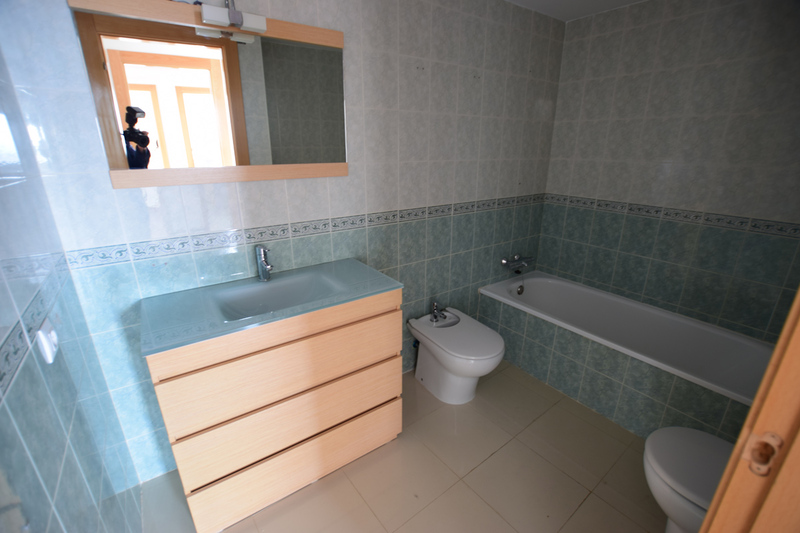 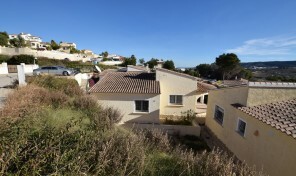 It is distributed in two bedrooms with fitted wardrobes, living room , two bathrooms, kitchen and a large terrace. 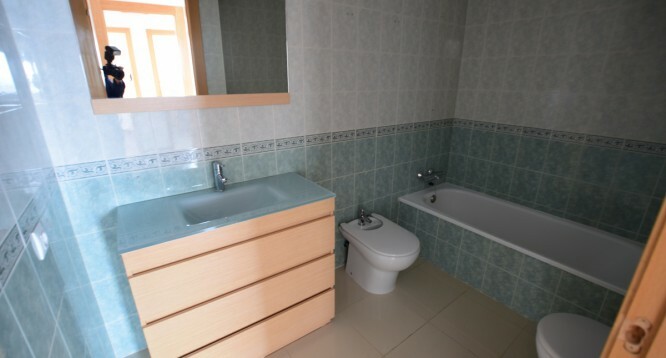 It has heating.The building was built in 2001. 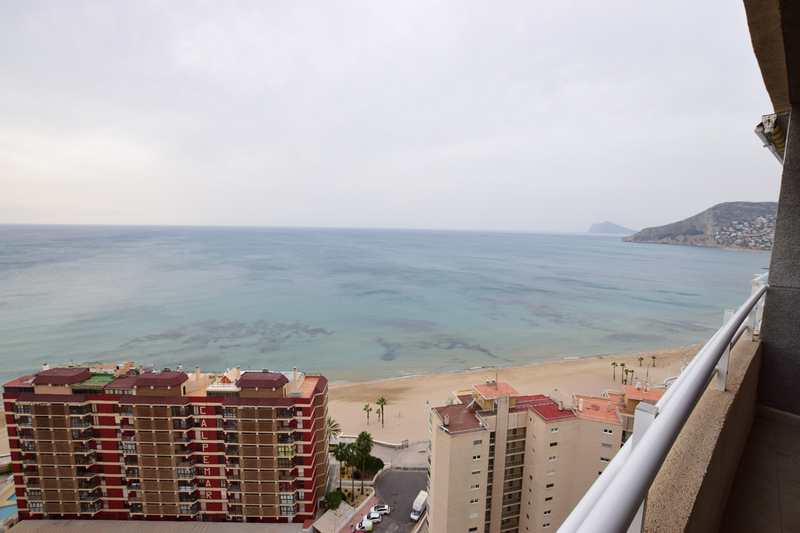 The residencial complex has playground, paddle , swimming pools, green areas and concierges service. 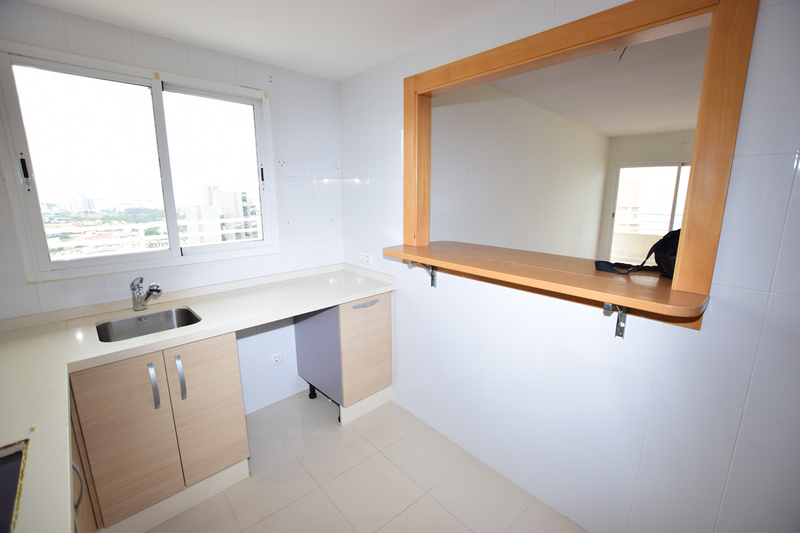 It is located a step away from Arenal-Bol beach and close to all the necessary services and less than 1 km from the old town.